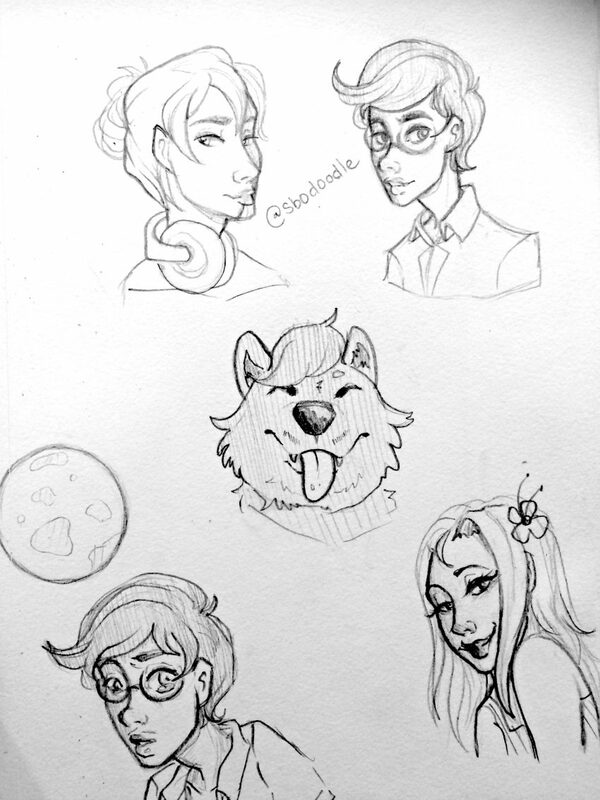 Our final guest art is by @sbodoodle, who drew this collection of amazing headshots! Look at the Hibbie, ahh! You can find more of sbodoodle’s artwork on Instagram.